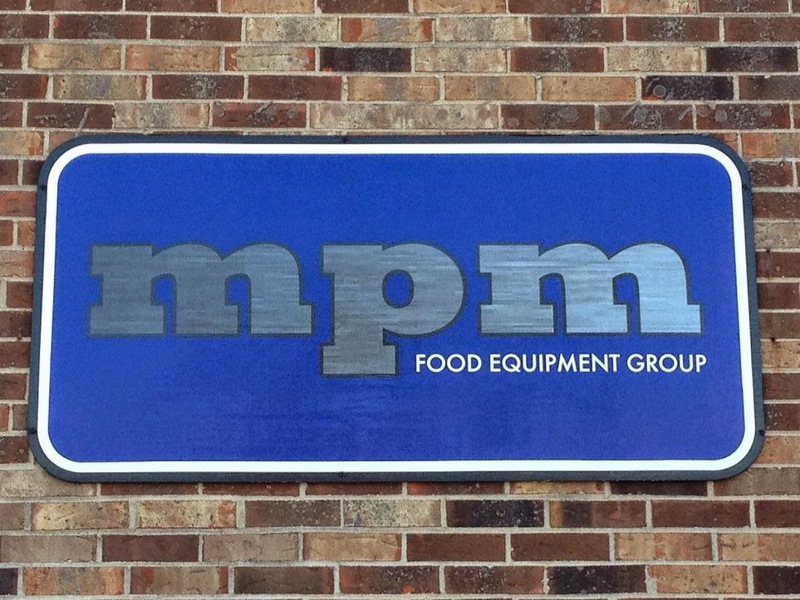 Northbrook, Ill.–MPM Food Equipment Group celebrates its 10th anniversary in 2013, growing from a startup regional food equipment dealer to a national and international independent distributor that is the food service and supermarket industry’s sales and service leader. The company’s growth over the years has enabled MPMFEG to offer a rare asset in food retail and food service: the capability to receive and stage all of a customer’s equipment on-site at its large warehouse, and then uncrate, deliver, assemble, startup and train – all as part of the process. MPMFEG has access to the widest range of quality brands in the industry at great prices. The selection includes Hobart, Revent, Traulsen, American Baking System, Delfield, and Cleveland Range, among others. There have been plenty of milestones in MPMFEG’s 10 years. MPMFEG has equiped and serviced some of the largest grocery stores in the world at over75,000 square feet. In January 2013, MPMFEG acquired Connecticut Food and Weighing Equipment of Newington, Conn. Representing the finest food equipment manufacturers in the business, MPMFEG teams with a large group of trusted partners to provide support, design, installation, product training and service to deliver projects on time and on budget. For more information, visit MPMFEG at http://www.mpmfeg.com/ or call 1-800-976-6762.